Nebulizer jag capacity is available for 6ml or 20ml. Standard 2.1M tubing, length could be customized. Special 6-slots design to ensure the good ventilation when in situation of folded or pressed. Size for Adult / Pediatric. 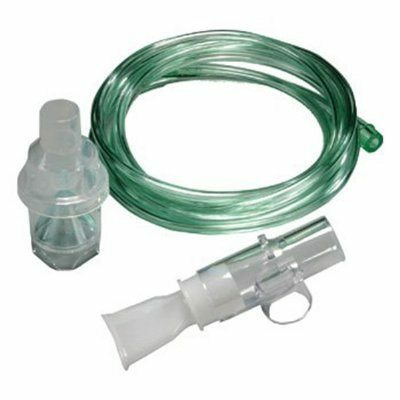 Consist of Mouthpiece, PVC tubing, nebulizer jar, aluminum clip, plastic connector. Ethylene Oxide Sterilizer The use of sterile medical device manufacturing company's key equipment,installation operations,use management has its special requirements,the use of ethylene oxide as a sterilizing agent,Ethylene Oxide Sterilizer is a broad-spectrum sterilization agent that can kill at room temperature Various microorganisms including spores,Mycobacterium tuberculosis,bacteria,viruses,fungi,etc.